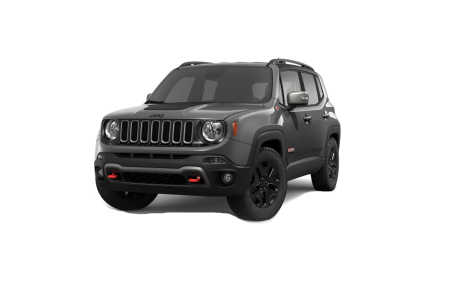 OverviewThe lineup of Jeep vehicles at Hawk Chrysler Dodge Jeep in Naperville, Illinois is truly a force to a reckoned with. 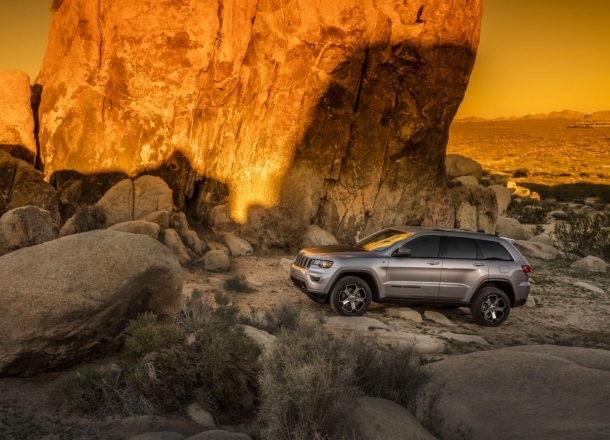 From the compact Jeep Renegade to the incredible off-road ability of the Jeep Wrangler and the Jeep Grand Cherokee, we’ve got an SUV for the modern adventurer. 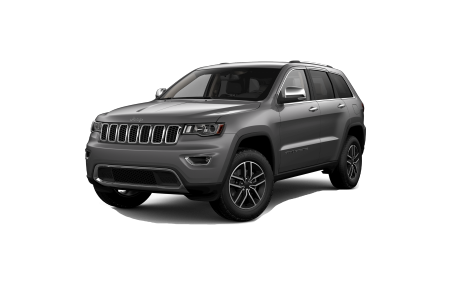 Stop by our Naperville, IL area Jeep dealership today and test drive the Jeep SUV of your choice! 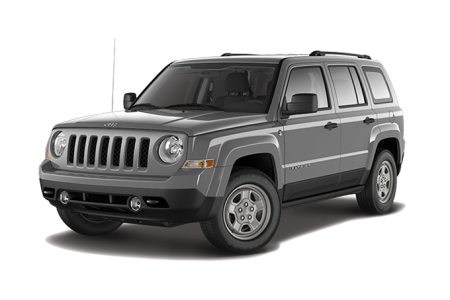 Lease a new Jeep model at your local Naperville, IL dealership. 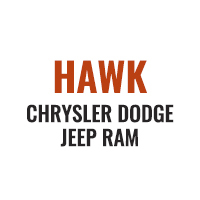 Hawk Chrysler Dodge Jeep Ram isn’t only filled with fine vehicles, we’ve also got a friendly, genuine staff to help you throughout the entire car-buying experience. Our auto financing experts will help you find great car loan rates and repayment options, regardless of your credit history. Our sales team is here to set you up with a test drive and make sure you’re seated in a vehicle that fits your every need. Ready for a test drive? 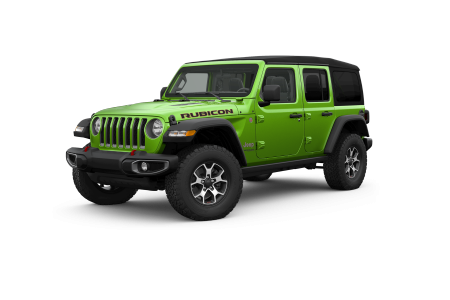 Visit our Jeep dealership near Naperville, IL today! 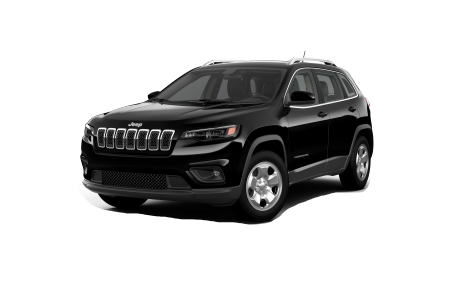 When it comes time for your next vehicle maintenance appointment, look no further than the professionals at Hawk Chrysler Dodge Jeep near Naperville, IL. 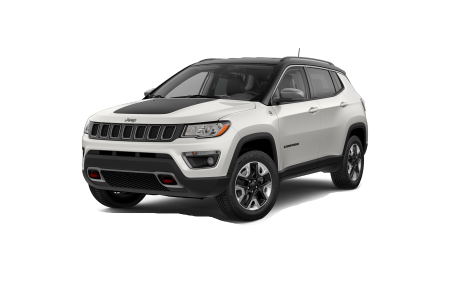 Our automotive service center is here to keep your car, truck, or SUV running smoothly. Whether you’re in need of an oil change, engine tune up, tire replacement, or more, you can trust our certified car technicians to get the job done right. Call and schedule your next auto service appointment!